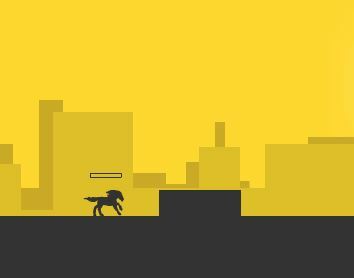 Dash For The Crown is an in other game on Gamesmylittlepony.com. In this game, Sunset Shimmer stole the crown of Twilight Sparkle when girls were sleeping. But when the villain escapes, ponies woke up. Sparkle and dragon Spike managed to jump into the open portal and found themselves in Equestria. 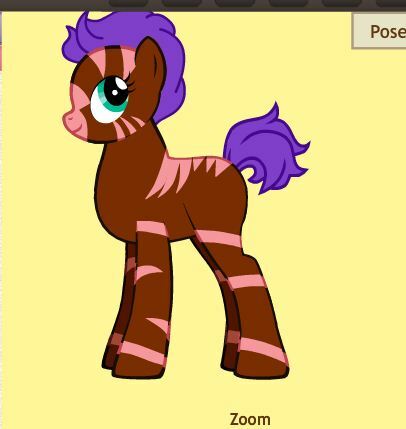 This pony turned into the girl and started going to school. In the new city she will meet friends and will return her crown necessarily. While looking for the crown, Sparkle will help solve several problems of inhabitants of Equestria and realize that she was in the right place at the right time. Now, you start playing this game by choosing your level. There are all five levels as Reuniting the girls (part 1), Reuniting the girls (part 2), School Spirit, Preparing for dance, The confrontation. You begin with Reuniting the girls (part 1) level. In this level, you meet again six main characters in My Little Pony series film Apple Jack, Pinkie Pie, Twilight Sparkle, Fluttershy, Rainbow Dash and Rarity and some supporting characters. You will follow the game instruction and enjoy this game as one by one. Besides this game, we have many similar this game as My Little Pony Winter Fashion, My Little Pony Shopping Spree, Canterlot Defender, Pinkie Pie Adventure, Coloring With Sweetie Belle, MLP Canterlot Siege 2, ..Each game has unique feature that designed for each player. You can explore them as one by one for free on our website. 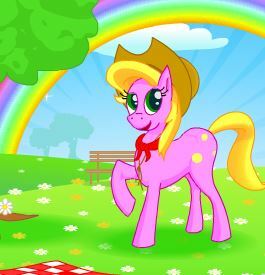 We provide also My Little Pony Games, My Little Pony Pictures, My Little Pony Coloring, My Little Pony Games coloring,..You can come here to enjoy only or with your friends, your relatives. 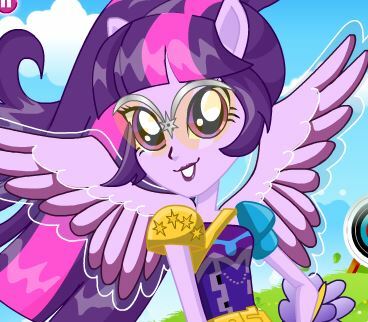 We update new games and everything related to My Little Pony daily. Have fun playing this game called Dash For The Crown!